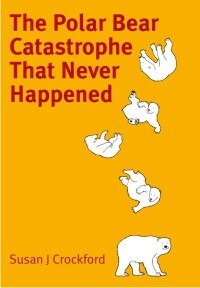 What presents a bigger risk to current polar bear populations: natural hazards that have already proven deadly or potential, yet-to-be-realized threats prophesied to occur due to human activities? That’s a perfect question for International Polar Bear Day. 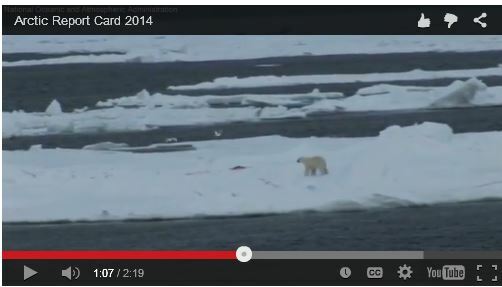 Polar bear researchers thus assume that 2001 was the year climate change became the new over-hunting – but is it true? What are the relative harms presented by proven natural causes, potential human-caused threats, and predicted threats due to sea ice declines blamed on global warming? 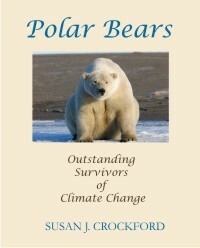 Considered objectively, is climate change really the single biggest threat to polar bear health and survival right now? 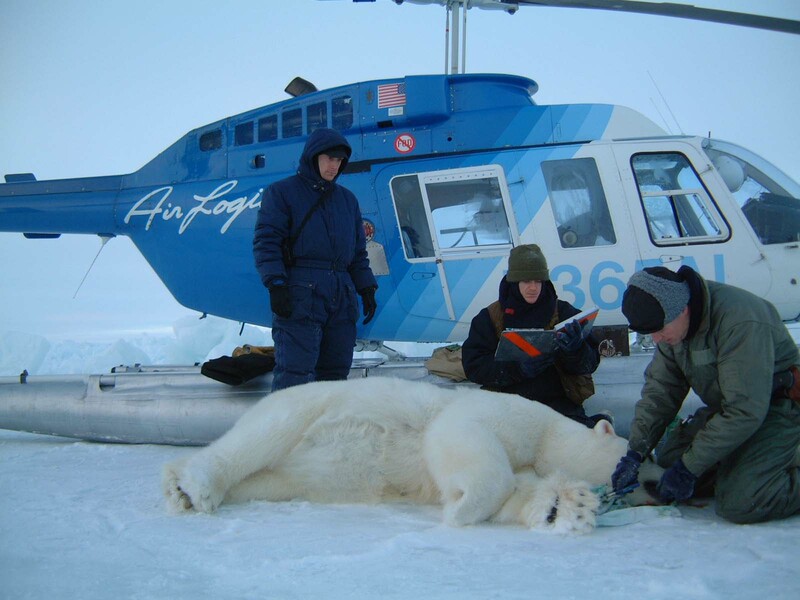 It takes a special kind of gall for biologists to plead for more funds to count and study Arctic marine mammals they claim are endangered by the use of fossil fuels, when their proposed field work cannot be done without the use of fossil fuels. 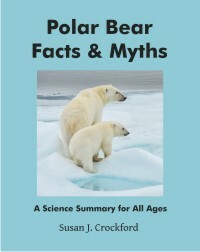 A new Arctic “policy” paper was promoted last week by academia (press release here), blogged about by those who were unimpressed (“Another ‘polar bears are in trouble’ story….yawwwn”) and highlighted by a few who were impressed (the magazines SCIENCE: “Huge data gaps cloud fate of Arctic mammals” and SMITHSONIAN (“It’s Hard to Protect Arctic Mammals When We Don’t Know How Many Live There”) — but covered by only one media outlet that I could find (e.g., here). The authors repeatedly used the phrase “greenhouse gases” in their paper (seven times) but did not mention “fossil fuels” even once, despite the clear relationship between fossil fuel use and the phenomenon known as anthropogenic global warming (AGW), examples here and here. Are they self-deluded — or deliberately disingenuous about their own contributions to a problem they insist is the greatest threat to survival of Arctic marine mammals?